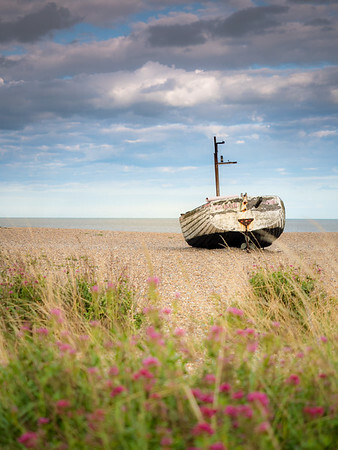 A historical region of eastern England bordering on the North Sea. 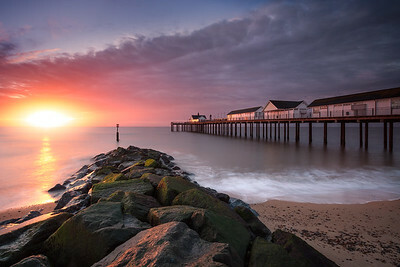 Settled in prehistoric times, it was part of the Anglo-Saxon kingdom of East Anglia. 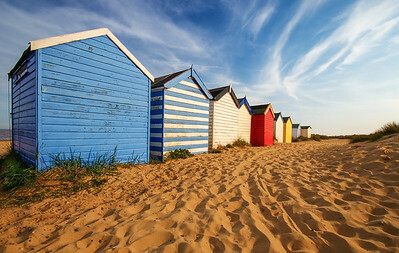 Its name means the "southern people," as opposed to the "northern people" of Norfolk. 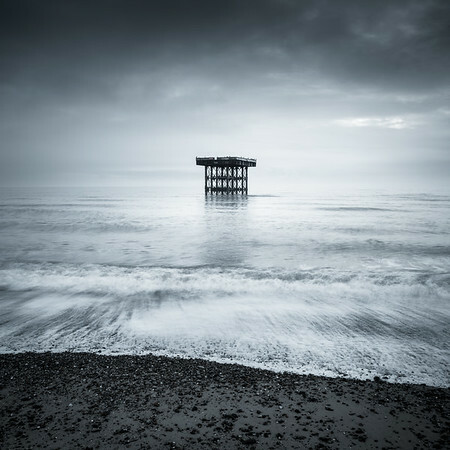 An old metal structure stands in the sea off Sizewell beach on a stormy day. 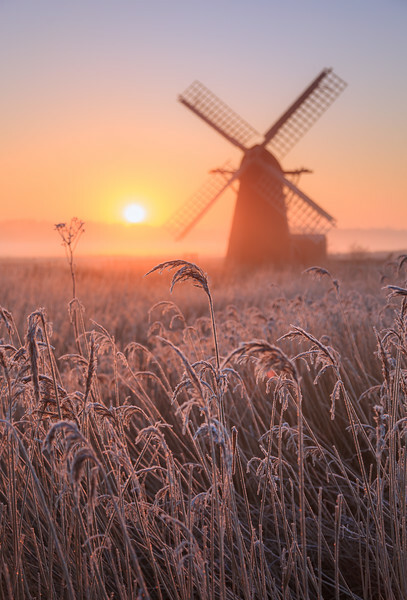 Herringfleet smock mill relecting in the water on a misty winter morning. 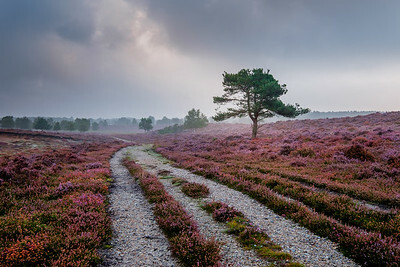 A track running past a tree on Westleton Heath. 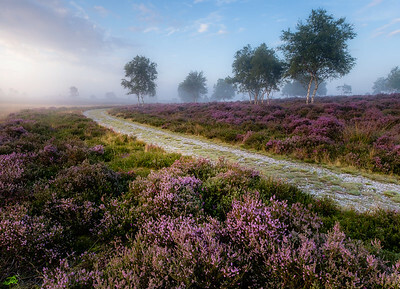 A curving path running through the heather. 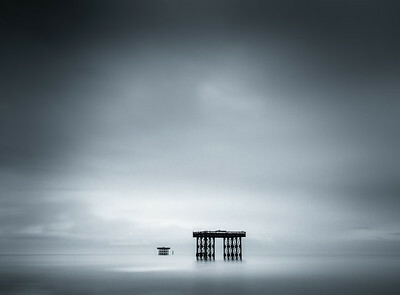 Two metal structures in the sea off Sizewell beach on a stormy day. 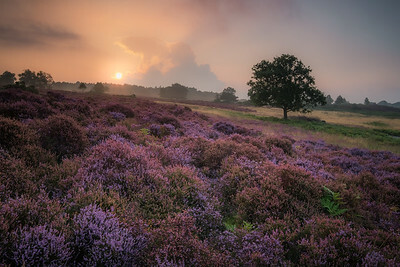 Sunrise over the gorse and heather on Westleton Heath. 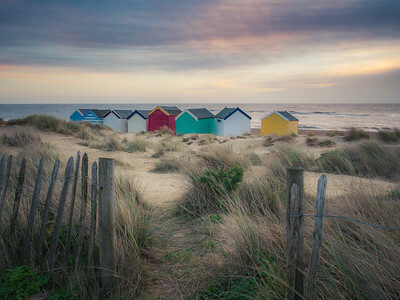 Beach huts on Southwold beach behind an old wooden fence. 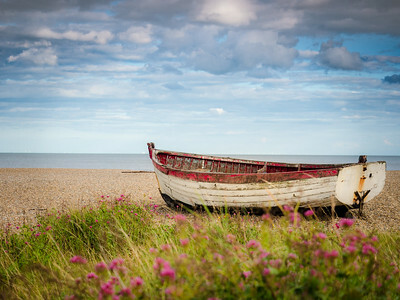 Small fishing boats on the beach at Aldeburgh. 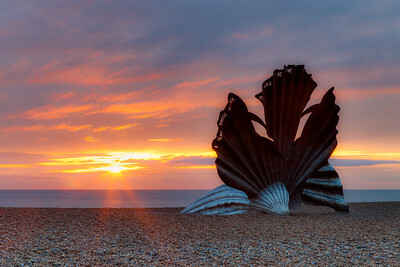 The scallop at sunrise on Aldeburgh beach. 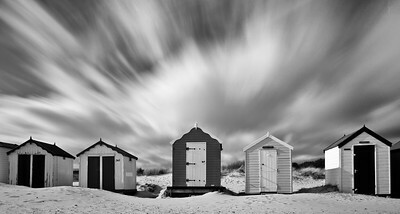 The sculpture was created by artist Maggi Hambling and dedicated to Benjamin Britten. 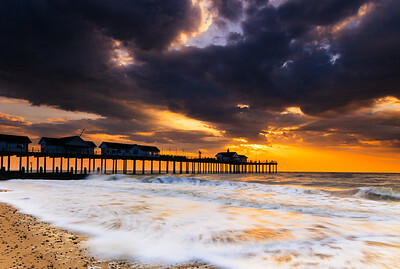 Storm clouds gather over Southwold pier in Suffolk at dawn. A tree amongst the gorse and heather on Westleton Heath. 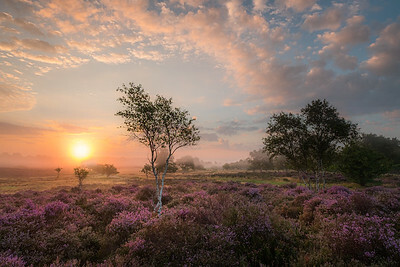 Lone tree among the heather at sunrise on Westleton Heath. 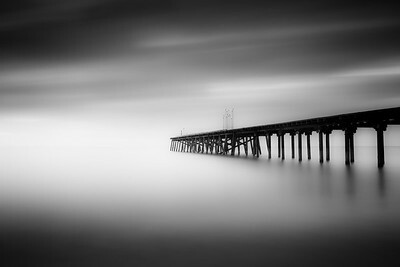 Underneath a wooden pier on a foggy morning. 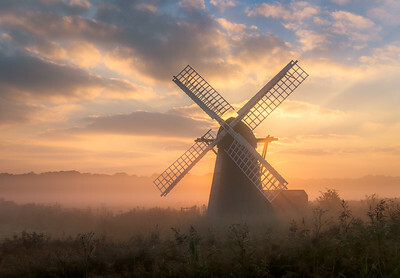 Herringfleet smock mill in the mist at sunrise morning. 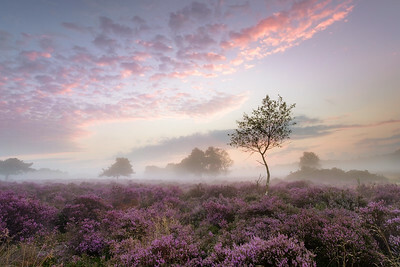 Misty Autumn mornig on Westleton Heath. Misty sunrise over Westleton Heath.